DETROIT (AP) — A 12-year-old Michigan boy is working odd jobs to raise money for a special Christmas gift: a gravestone for his best friend. K.J. was buried in a family plot at Detroit’s Elmwood Cemetery. 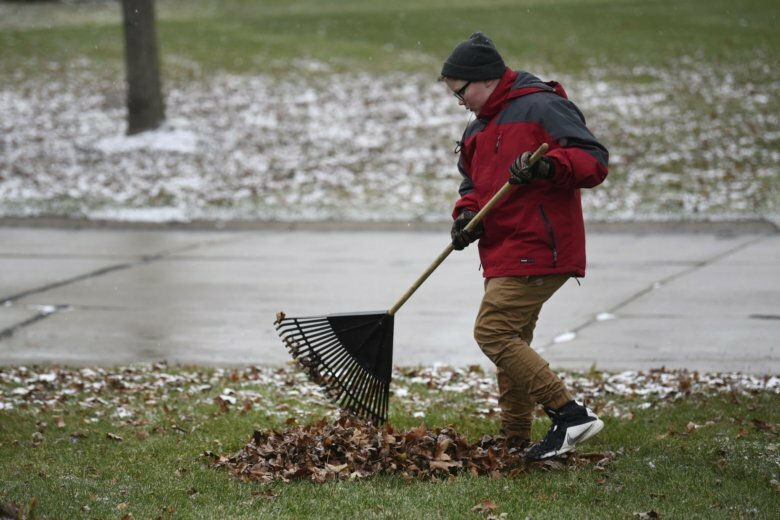 But K.J.’s mom couldn’t afford a grave marker, so Kaleb has been raking leaves, collecting bottles and soliciting PayPal donations on social media to help raise $2,500. He’s raised $900 so far and given the money to K.J.’s mother, LaSondra “San” Singleton.